Would you like to present at the 2019 Nebraska Fall Ed Tech Conference? 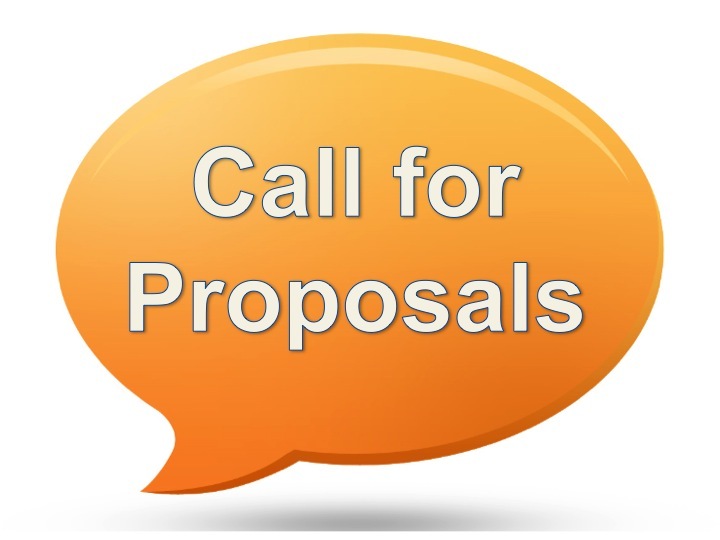 Session proposals for the Nebraska Fall Ed Tech Conference, Friday, November 1, 2019 will be accepted Spring, 2019. Impact of technology on student learning. Innovative uses of technology for leadership or classroom use. Professional development strategies to implement new tools or instructional practices. Effective implementation of technology at a district, building, or classroom level. Submissions were accepted until July 1.